Friday, July 13th would have been Jaime Guttenberg’s 15th birthday. 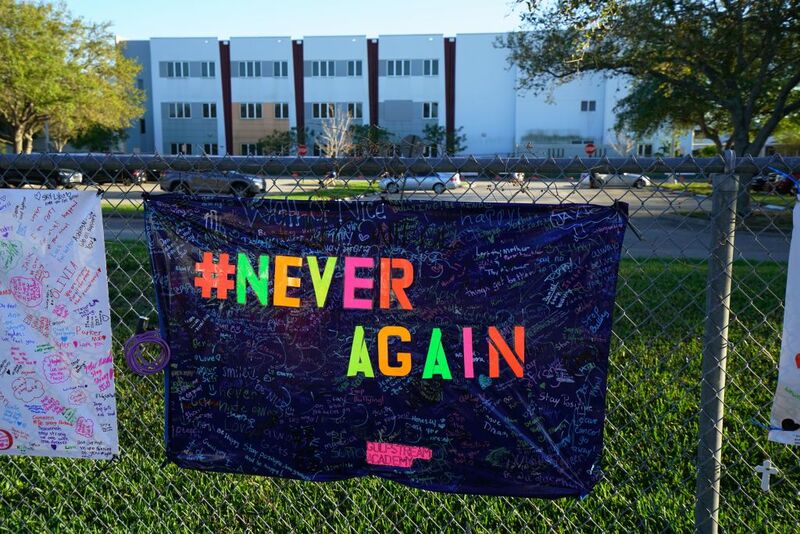 Guttenberg was one of the 17 victims of the school shooting at Marjory Stoneman Douglas High School in Parkland, Florida. Her friends and Parkland survivors took to social media to honor her. But the most emotional tributes came from Guttenberg’s family. They expressed how much they miss her, how unfair it is that she’s gone, and that they wish they were seeing her get her driver’s permit instead of memorializing her. The Guttenberg family also made it clear that through their grief, they’ll never stop fighting for common sense gun laws in Jaime’s memory. Jaime’s classmates also tweeted messages about gun reform in her memory. Sending love to the family of Jaime Guttenberg on what should be her 15th birthday. and, in Jaime’s name, please spread nothing but love today. Happy birthday to this beautiful angel, Jaime Guttenberg. Your legacy is carried on through your family, friends, & now...the world. It was an honor to dance with you — I promise I will keep fighting. Happy 15th birthday, Jaime Guttenberg. My heart is with the Guttenberg’s and Jaime’s friends on this hard day. No one should have to memorialize their child, sibling, or friend because of gun violence. We hope that these messages and the countless others from victims of gun violence are heard and help enact real and lasting change. And we’re proud of the Parkland survivors and other young activists who fight for common sense gun laws across the country.